Ouai Volume Shampoo - Trying to give my heavy hair volume is a constant battle I fight, but with this shampoo I am one step closer. I love how it truly gives my hair a deep clean and replenishes moisture at the same time that it lifts the hair up. The result is soft, clean, and bouncier locks. 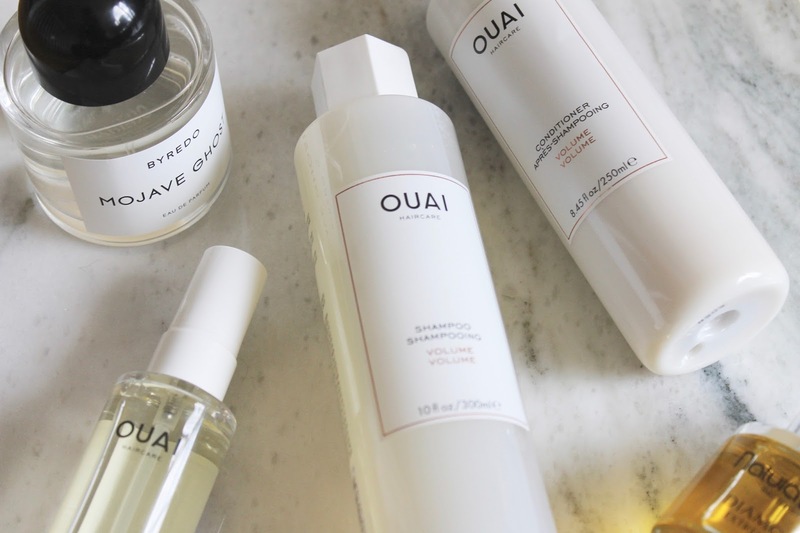 Ouai Volume Conditioner - Same goes for this beautiful conditioner. This feels so intensely nourishing on the hair, yet manages to remain lightweight which is so important for me. I have been so much happier with my hair since trying out this amazing duo - which is something I don't say often! 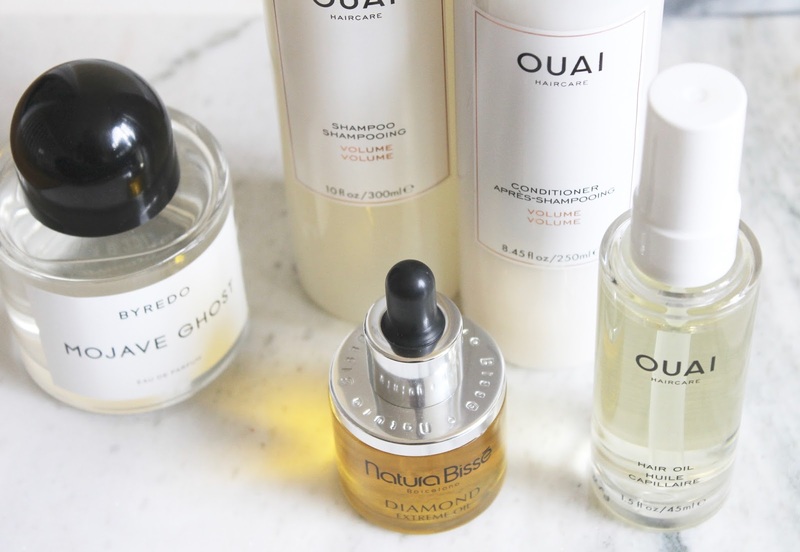 Ouai Hair Oil - I've found the oil for my hair. I have very thick, heavy hair that's oily at the roots and dryer towards the ends, so it's hard to find an oil that keeps things soft and shiny, yet balanced. This one is lightweight and easily absorbed and protects hair from heat and color from fading. Not to mention - the scent is so incredible it could double as a perfume! 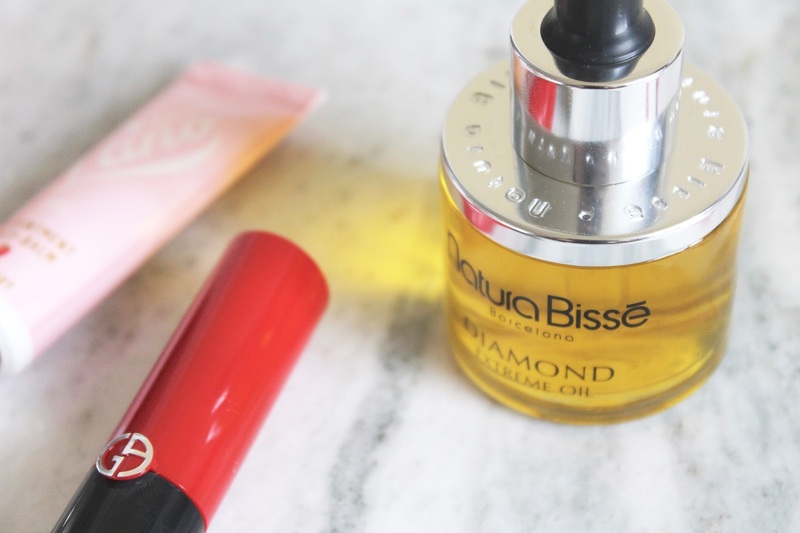 Natura Bisse Diamond Extreme Oil - All about that oil for fall. This one is particularly amazing and is based on the tecnhology of chronocosmetics, which fights the natural process of skin aging. It works to hydrate, brighten, repair and soften while you're alseep. I love how intensely nourishing this oil is, and yet, it remains so lightweight you can't even detect it on your skin. Lano 101 Ointment Multi Balm Fruities - I have Peach and Strawberry here, but think of these as your cold-weather saviors. These tubes of delicious-smelling lanolin-based balm will provide you with on-the-go moisture for everything from lips to cuticles and everything in between. 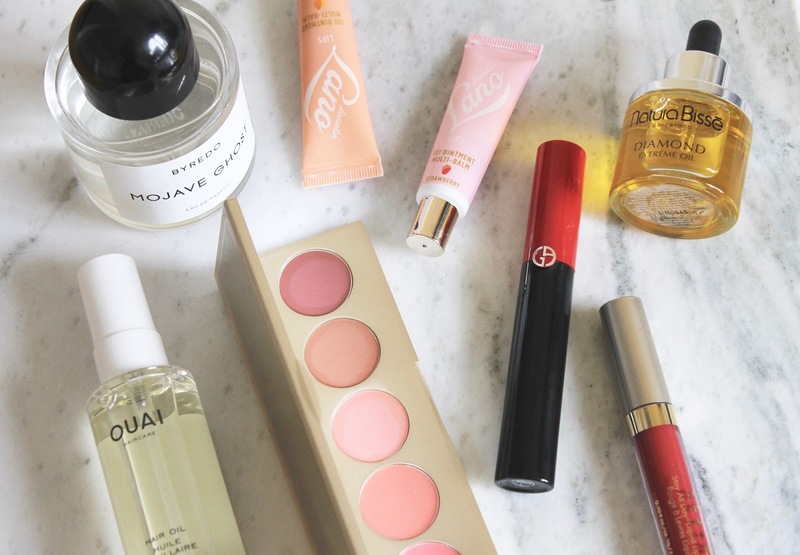 I have to say, these are truly some of the most intensely hydrating lip treats out there and the ones I rely on the keep my lips healthy throughout the winter! Stila Stay All Day Liquid Lipstick in Fiery - You've no doubt heard good things about this classic liquid lipstick formula. It's been one of my favorites since I ever laid eyes on the everlasting lippies, but this shade in particular is the perfect statement shade for fall. I love the deep brick red tone of this and how it doesn't flake or peel at all throughout wear time. Talk about night-out lips! 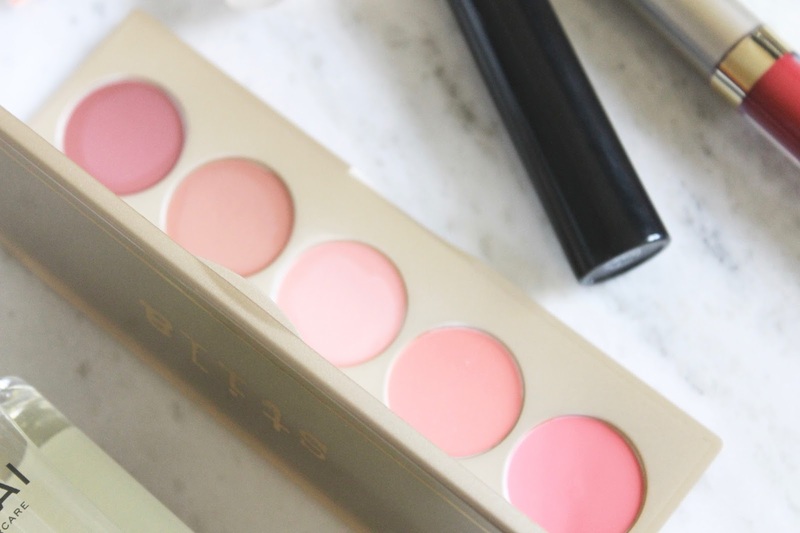 Stila Sunset Serenade Convertible Color Dual Lip & Cheek Palette - If you haven't heard praises sung for Stila's Convertible Color before, where have you been? These are the original dual purpose lip and cheek tints, and still some of the best formula-wise that I've come across. I love how these work equally well on my cheeks and lips and the color selection in this particular palette is so on point. 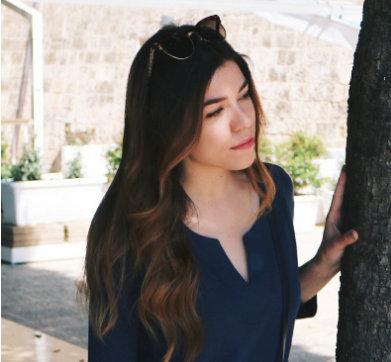 No shade goes unused...and you'll be tempted to pick up the full sizes later. Giorgio Armani Eccentrico Mascara - I've been keeping it pretty minimal in the eye area as of late, but this means a good mascara is more important than ever. I'm not usually picky in this department because my lashes are decently long on their own, but I've completely fallen for this Giorgio Armani number. If you want long, defined, and black-as-night lashes that stay curled all day, this one is for you. 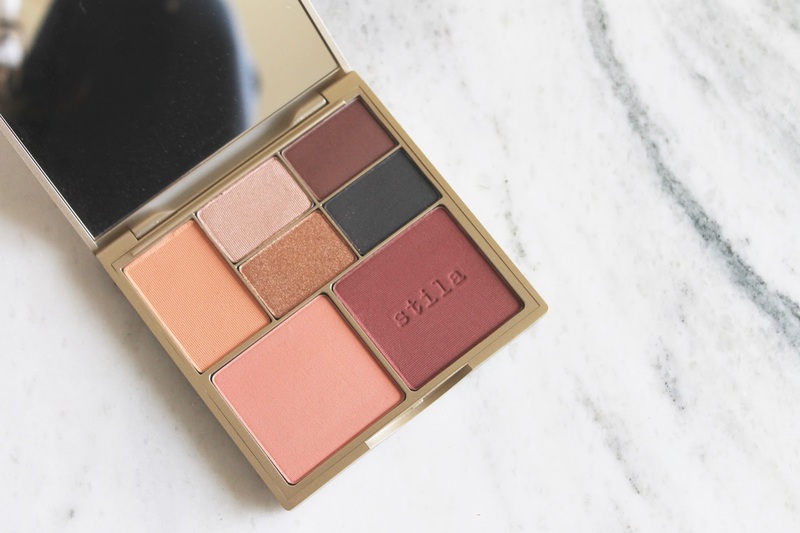 Stila Perfect Me, Perfect Hue Eye & Cheek Palette in Tan - This is such a great do-it-all palette when it comes to color. The shades are bold, yet classic, and can be used to create a variety of beautiful looks. But really, it's the silky textures of the powders that make this such a win for me. The colors all blend so beautifully that it takes the guesswork out of application completely. Byredo Mojave Ghost - I know I talked about another Byredo favorite recently (can you tell I'm obsessed? ), and while Bal D'Afrique remains quite high on my list, I've also taken to Mojave Ghost. This woody, yet light and crisp fragrance lasts for hours on my skin and garners many a compliment in its wake. It contains notes of ambrette, magnolia, sandalwood, violet, cedarwood, chantilly musk and crisp amber. It's the perfect scent for fall because of the crisp, yet warming sensation it creates upon application. What products are you using now that it's fall?